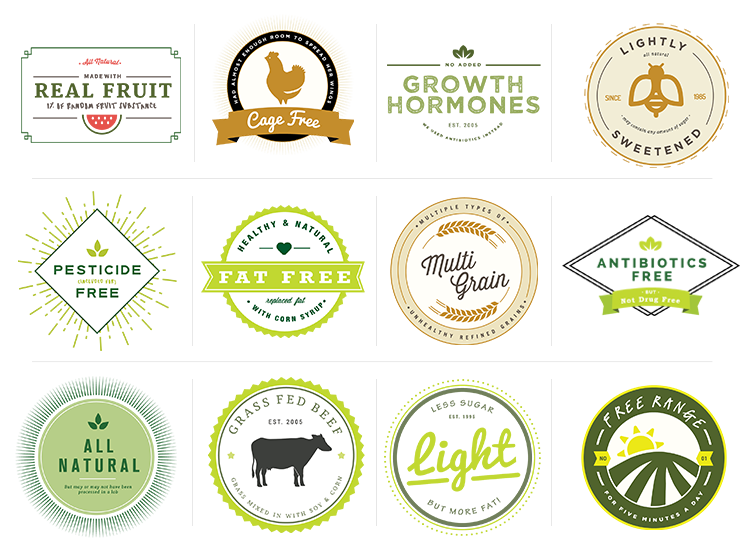 Our designers created these new food labels that are more honest then what is currently being used on food packaging. The bottom line: The fewer ingredients listed on the box, package, or carton, the better. Learn how to read the labels. Again, organic is your best protection. Eat as many fruits, vegetables, nuts, and grains in their natural form as possible. 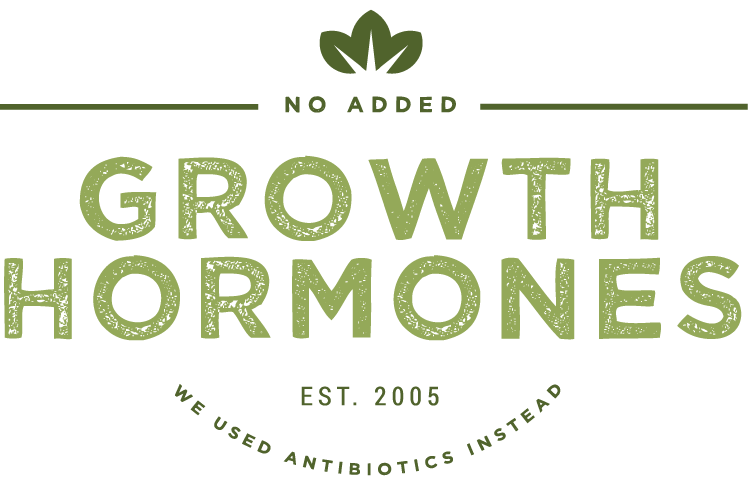 The bottom line: If you want truly added growth hormone free and antibiotic free meats and dairy, you will have to purchase certified organic products. This is another meaningless term and, according to the USDA, is illegal to use on packaging. The deception is that food manufacturers often get around this issue by again changing the wording around. 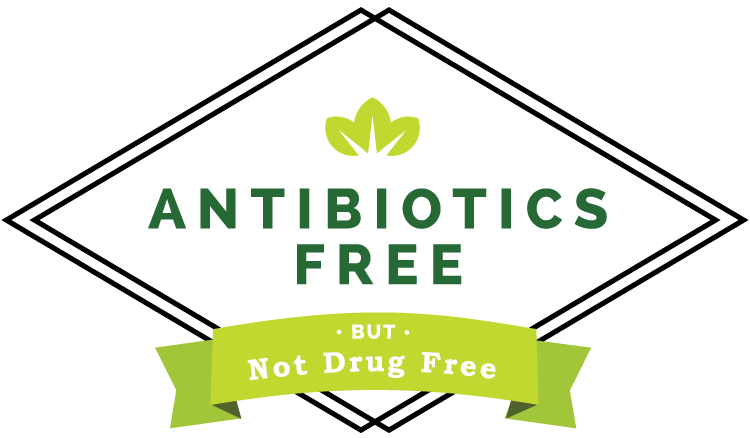 You will see words such as “no antibiotics administered” or “raised without antibiotics” on the package even though the animals have been dosed with anti-microbials (drugs that the FDA defines differently but that work identically to antibiotics). The bottom line: Large farms will use large amounts of these antibiotic products to increase animal growth, while smaller operations will reserve them for sick animals. 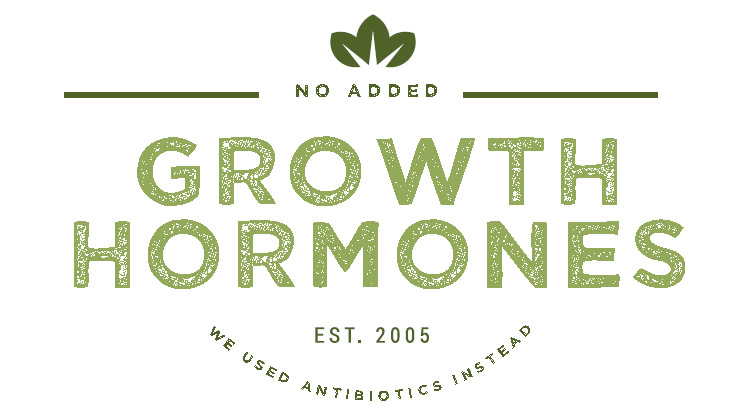 Only organic regulations require that animals treated with antibiotics be removed from organic production, so purchasing certified organic products is the only way to avoid meat and dairy who have not been raised on them. Increasing awareness of the side effects of pesticides on our bodies (interfering with hormones, higher rates of ADHD and birth defects in our children, increased risk of Parkinson’s disease, cancer, and other diseases) has caused the demand for healthier foods to soar. 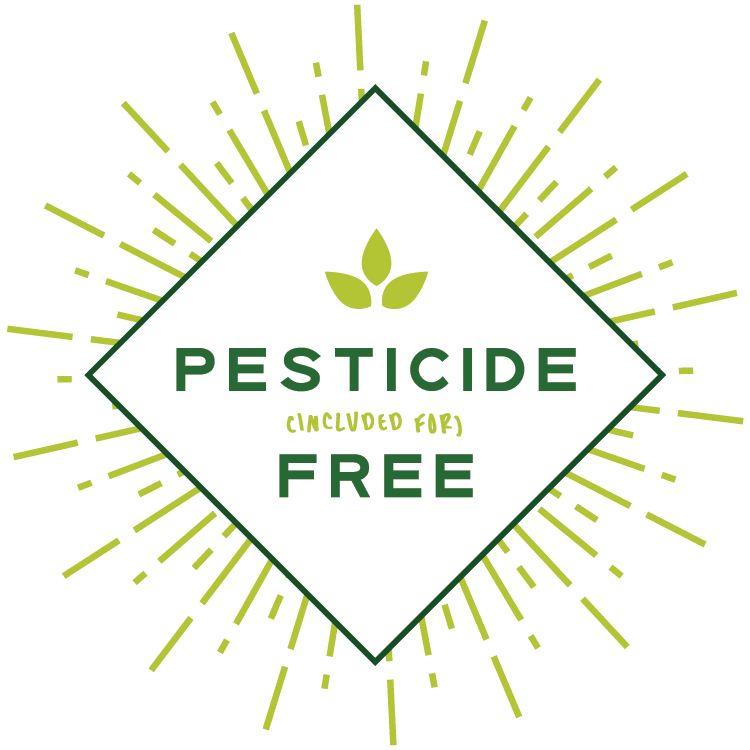 The deception is that many foods that claim to be pesticide free are still showing the same detection limits when tested by the Consumers Union as other non-organic produce. Bottom line: Buying certified organic foods is the only sure way to protect yourself from synthetic pesticides. Proper food handling practices (carefully washing all produce before use) is a wise practice when organic produce is not available. These words clearly evoke images of animals roaming the great outdoors, plenty of sunshine, fresh air, and lots of space to graze in. Sadly, this is not always the case. The deception: When one government official visited a free range chicken ranch, he found only a small gravel space between tightly packed henhouses. 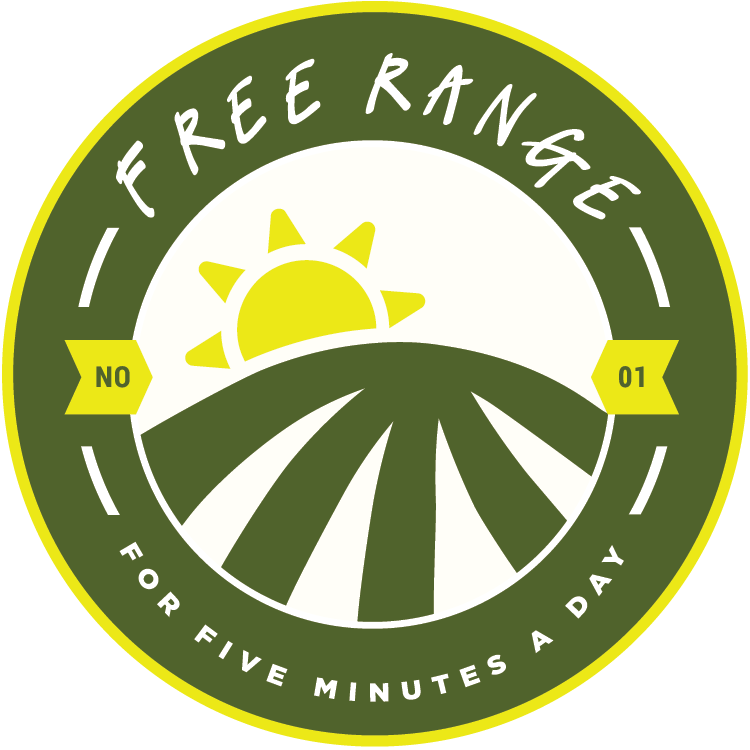 The bottom line: As long as the door is open for five minutes a day this qualifies as access to the outdoors and the farm can call itself a free range farm, regardless of the number of birds, space per animal, or amount of time actually spent outside. This label is on poultry products, such as eggs and chicken. The implication here is that the chickens aren’t kept in tiny cages their entire lives and have laid their eggs in a sunny henhouse where they belong. 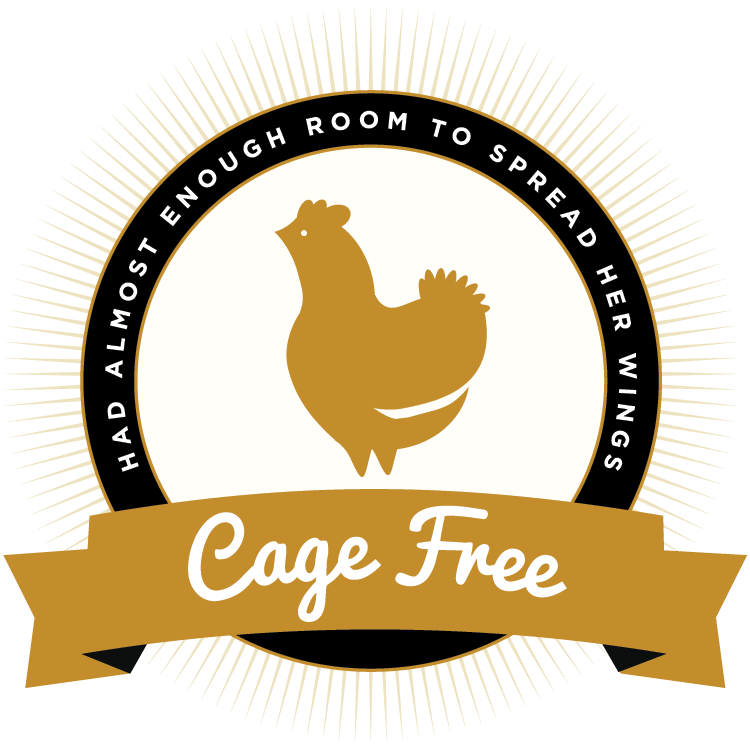 The deception is that in most “cage free” operations, the chickens simply live in a larger cage in a windowless henhouse, which is standard industry practice; there are no independent third parties that certify that egg producers are really cage free at all. The bottom line: To find the healthiest chickens (and eggs), look for smaller flocks. 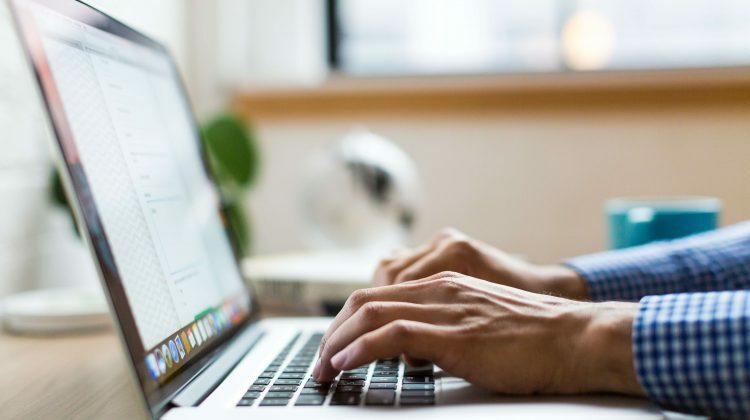 Larger producers tend to have flocks that have a higher incidence of Salmonella contamination that has been directly linked to the size of a chicken flock. 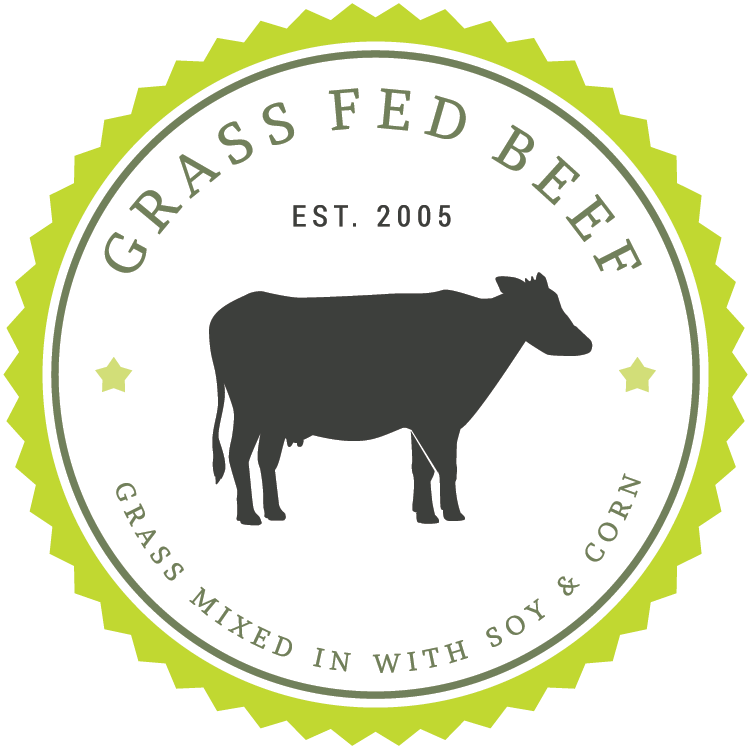 This label is being used to imply that the animal (typically beef) was not fed corn or soy products, roamed freely on a pasture throughout its life, and consequently produced a healthier product for the consumer. The deception is that anyone is allowed to use this terminology, without any documented inspection. This term is even found on packages of pork and chicken – animals that can’t survive on grass-only diets. 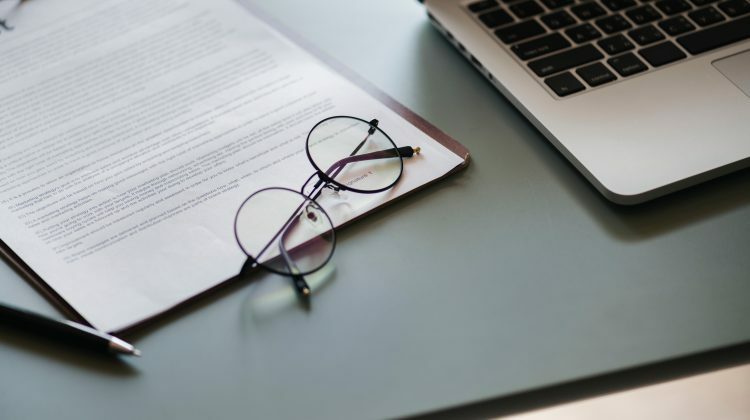 The bottom line: Unless you also see the words, U.S. Grass fed” accompanied by the USDA Process Verified shield, you may be paying for something you are not really getting. You can also look for the American Grassfed Association certification on the packaging (who has stricter standards than the USDA), or buy your meat from a farmer’s market and ask the farmer yourself where his cattle ate every day. The FDA has never stated explicitly that anything labeled in this way must contain whole grain products. 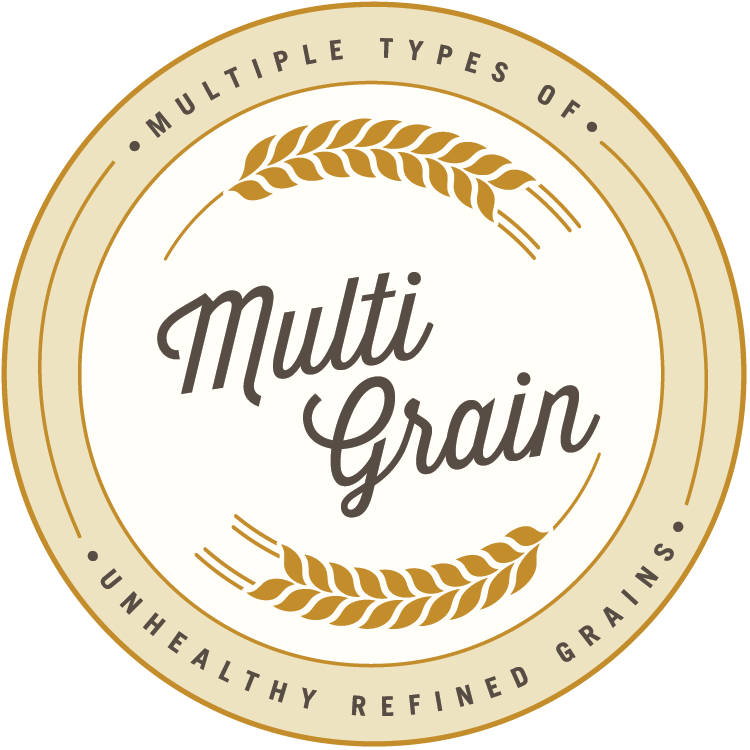 The deception is that multi-grains are simply multiple versions of unhealthy refined grains. 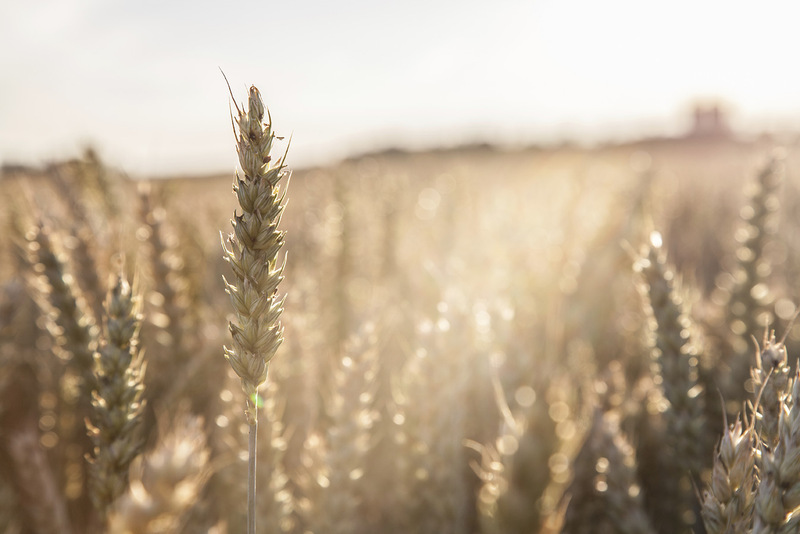 Unless grains contain the whole version of the wheat product, it only seems healthy. The bottom line: Be sure the word “whole” precedes every grain listed on the package. 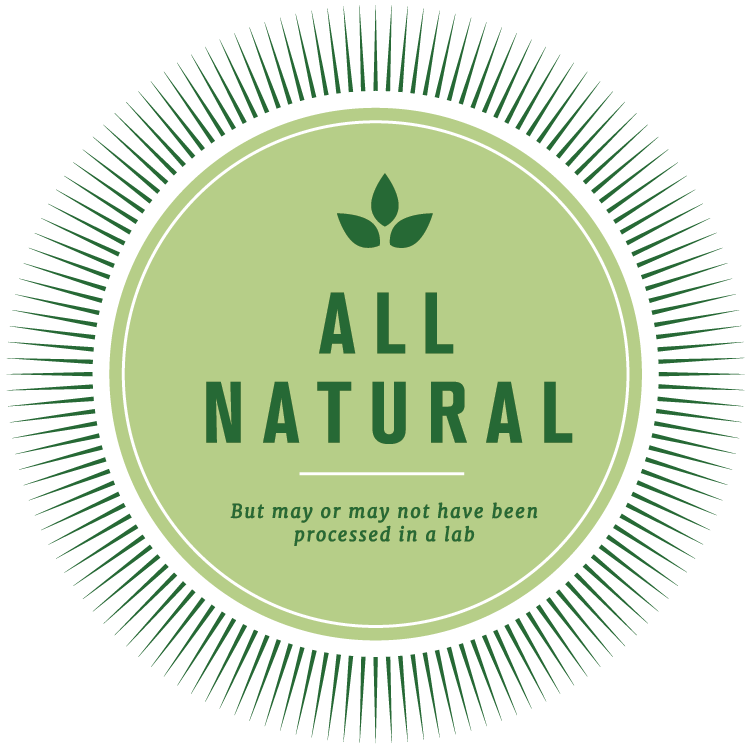 You can also look for the 100% whole grain claim which should mean that all grains used in the product are indeed whole. Whole grains (including popcorn, brown rice, and oatmeal) have more fiber and other nutrients than those that have been refined. Also, don’t trust that darker color is an indication of whole grain content; some breads and crackers have had caramel coloring added to them. It is important to read the ingredients to see what the product contains. 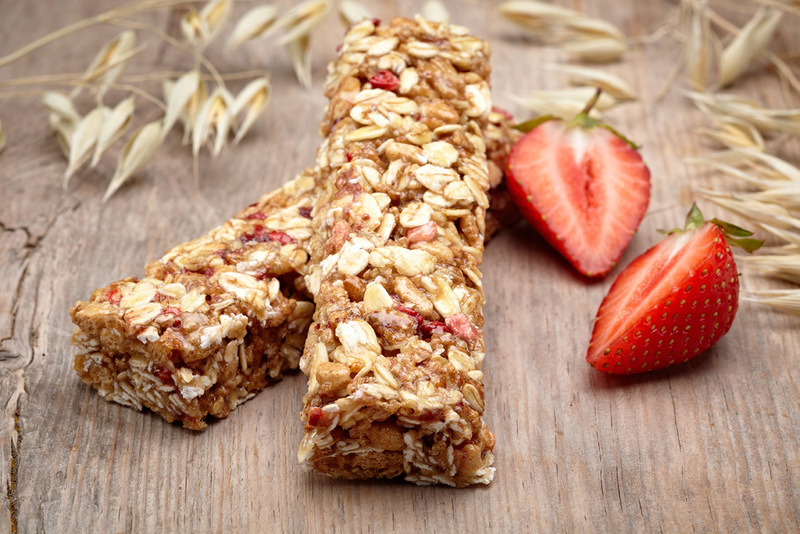 While food companies are required to list the amount of nutrients their foods contain, such as fats and cholesterol, they do not have to disclose the percentage of each ingredient, including fruits and whole grain. The deception that many manufacturers use is to put brightly colored pictures of fresh looking fruits on the package and tell you their product contains them when in reality the only “fruit” may come from some type of juice concentrate, food color dye, and sugar. For example, in 2012, a woman in California filed a class-action lawsuit over strawberry Fruit Roll-Ups that contained only pears from concentrate but no strawberries at all when the box clearly advertised strawberry on the box. 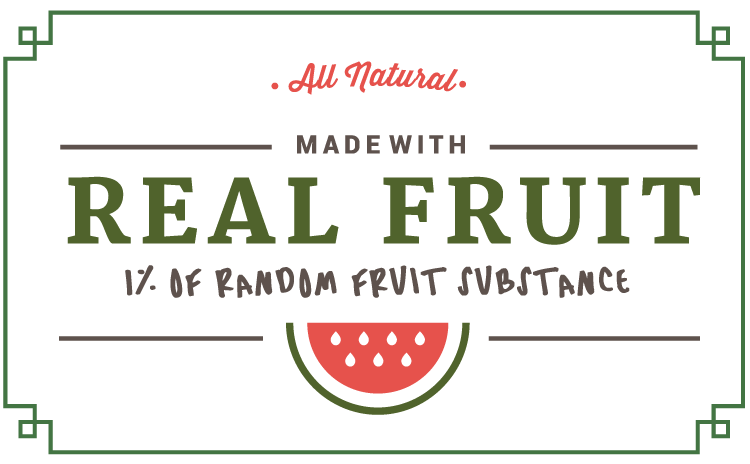 The bottom line: If you want “real” fruit, your best bet is to buy it in its natural form. 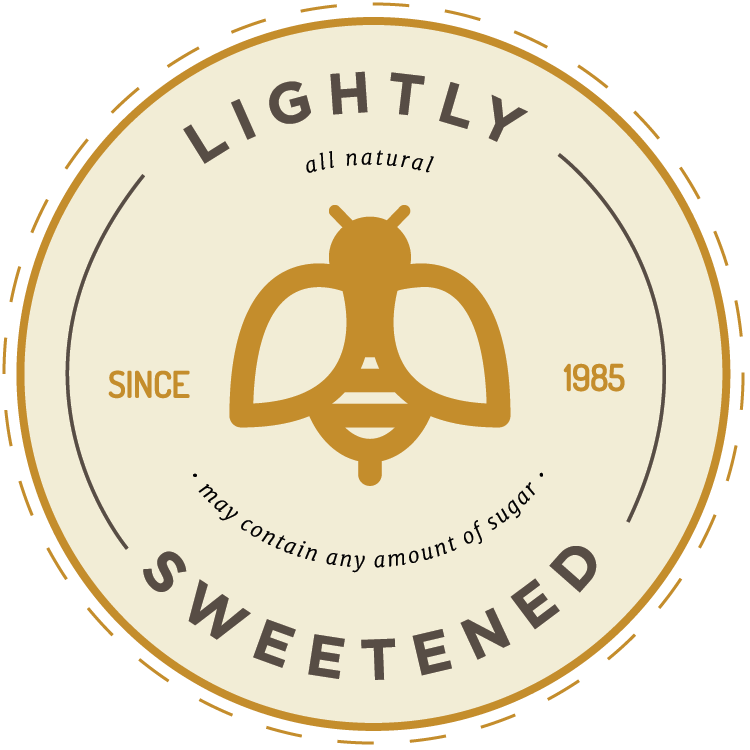 While sugar free and reduced sugar claims are regulated by the FDA, the term “lightly sweetened” is not, so technically, if a product claims to be “lightly sweetened,” it could contain any amount of sugar. 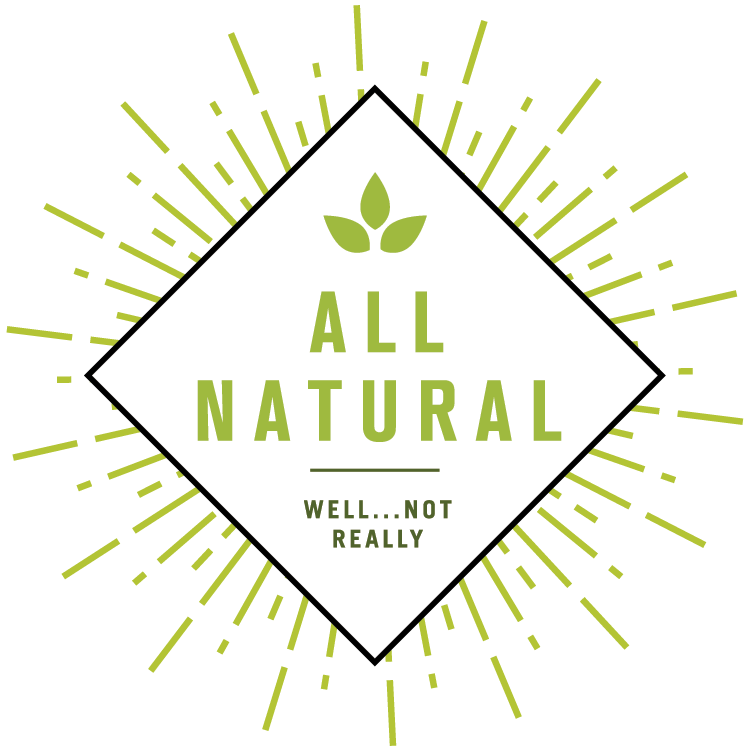 The bottom line: Whether a product is truly lightly sweetened or not should be determined by federal rules, not the marketing salesmen of the manufacturer. 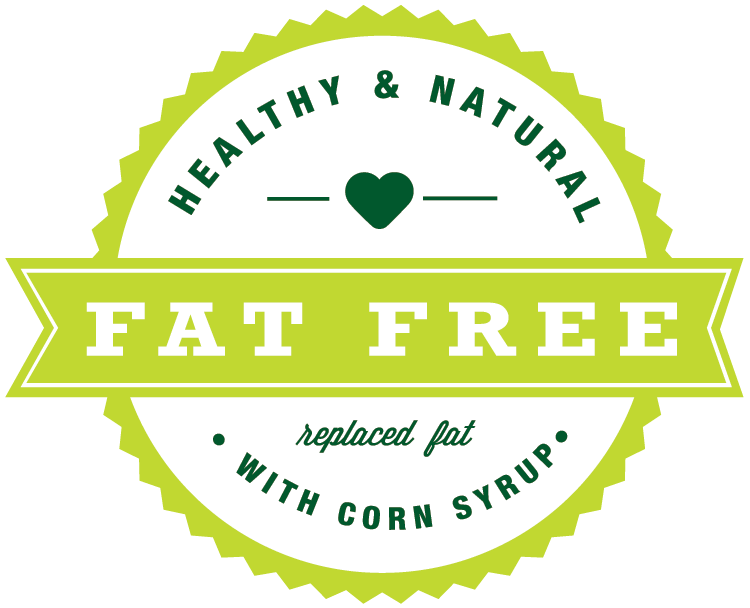 If your goal is to lose weight or lower your cholesterol by eating fat free foods, there are plenty of products out there that claim to be “fat free,” “low fat,” “reduced fat,” and “light” on the shelves. The deception here is that these foods may not necessarily be free of fats, only below the required reporting levels. For example, if a food has less than .5 grams of fat per serving, the manufacturer may label it as fat free; for foods with less than 3 grams per serving, it may be labeled as low fat. Reduced fat food need only have 25% less fat than “regular” versions and “light” must have about 50% (1/3 less) fewer calories or fat. Also remember that packages labeled as fat free could be loaded with sugar, and sugar-free products could be loaded with fat. The bottom line: The problem is that these foods lack more than fat; they lack flavor. In order to enhance and make them more palatable, other ingredients are packed in: sugar, flour, salt, and other food enhancers. This typically means more calories, so beware, especially if you’re watching your weight. Does this word refer to calories or to taste? 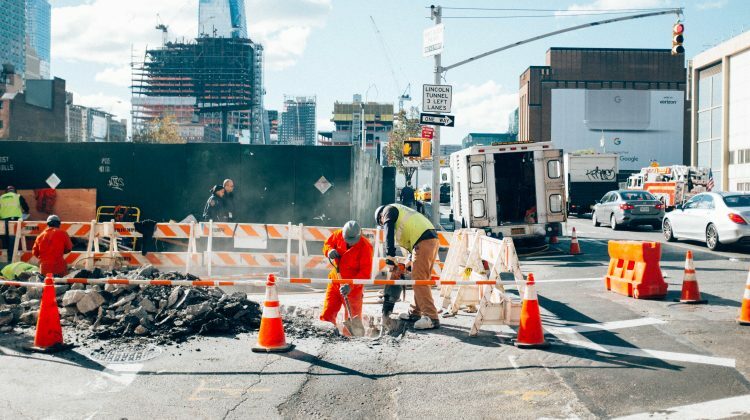 Manufacturers have been known to use the term both ways, so read the label carefully. 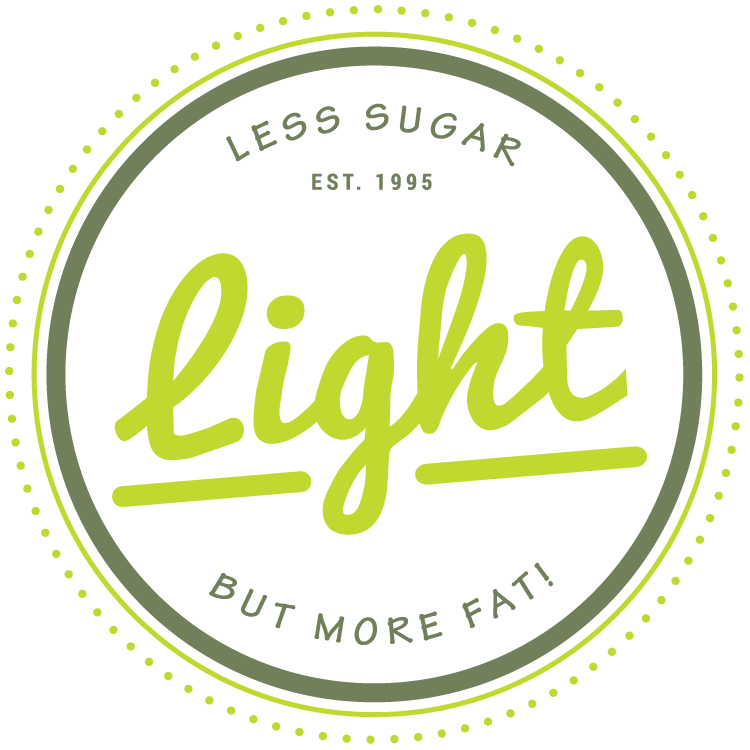 The bottom line: To be considered a truly light product, the fat content has to be 50% less than that found in comparable products, so read the nutrition facts carefully. Dr. Perez is a neuropsychologist, statistician and researcher who teaches a variety of courses including psychopharmacology, psychophysiology, pediatric neuropsychology, life span development (and of course research and statistics), to graduate and undergraduate university students. She is head of research and data analyst for Safer-America.